Embossed heart design. 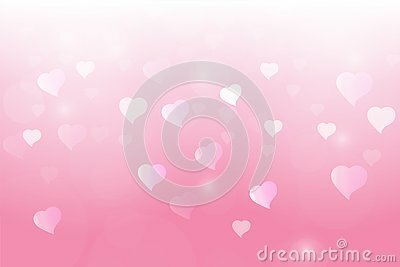 Valentine`s day theme Artwork. Abstract background with circular elements on gradient background.Modern horizontal design templates for covers, business cards. Happy valentines day. Red coral colored hearts in the form of balloons against the background of lights of multicolored particles.